In a few months (sooner than I think), I'll post some photos of the garden. It's hard to believe that spring will come as I snowplow through this winter wonderland of snow covered slush. Slow going -- but beautiful. Here's an interview from the TV show 20/20 wherein Gary Larson reflects on his success and reporter Lynn Sheer reads off what sure seems to be like the Top Ten best known FAR SIDE cartoons of his. It was originally broadcast on January 8, 1987. Wet, wet snowy sleet/sleety snow out there. Just went to the mailbox for a minute. Ugh. That red thing on the feeder above is NOT a mutant cardinal, but a red empty onion bag that has some fresh suet for the birds in it. The Saved From the Paper Drive blog remembers the 1958 children's science fiction book MR. BASS' PLANETOID written by Eleanor Cameron, with wonderful illustrations by Louis Darling. "The novel followed The Wonderful Flight to the Mushroom Planet (1954) and Stowaway to the Mushroom Planet (1956). I loved these books as a child. The notion that 2 boys could build a spaceship out of tin cans and travel to outer space was very appealing!" 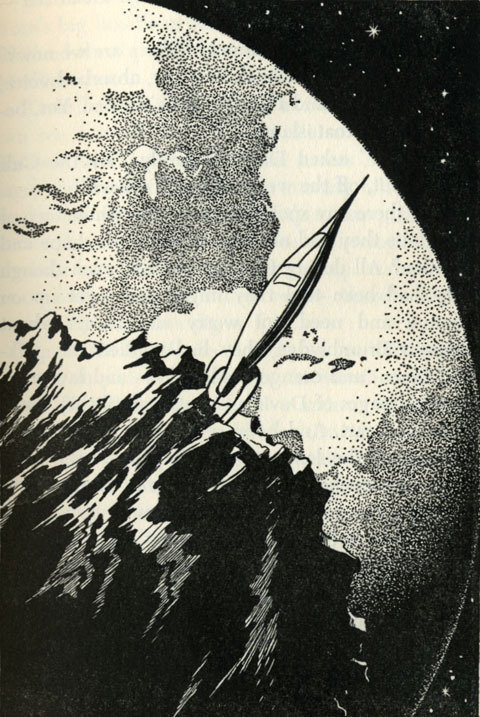 Louis Darling, Jr (1916-1970) was an illustrator and an environmentalist. 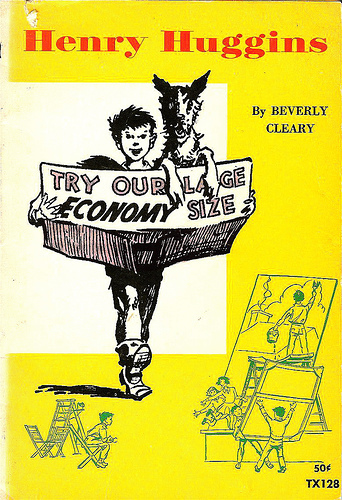 I know his work from the illustrations he did for HENRY HUGGINS, RAMONA as well as most of the books that Beverly Cleary wrote. He illustrated SILENT SPRING for Rachel Carson, on friend Roger Tory Peterson's recommendation. 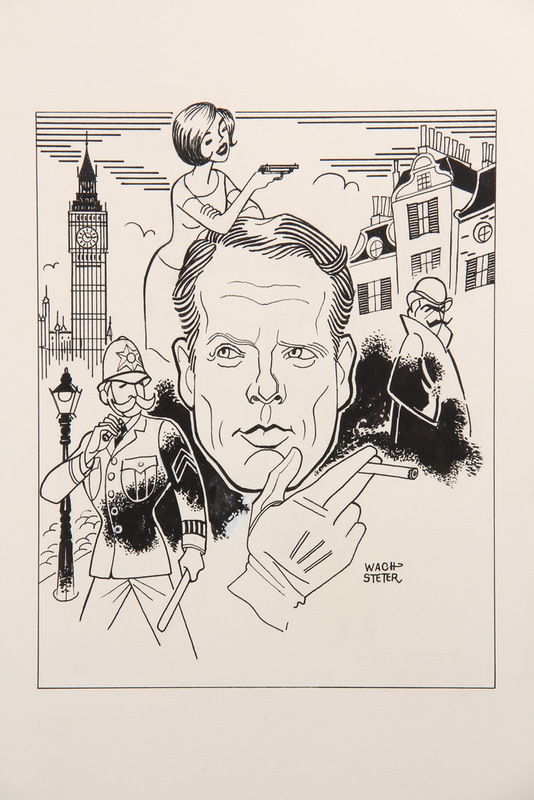 Louis also drew the pictures for his wife Lois Darling's books, and he was an author as well. 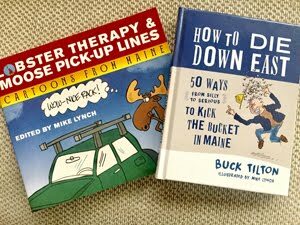 “I started to write my own books because it seemed to me that there was seldom enough cooperation between author and illustrator. The best way to get this cooperation was to become the author myself," he said. Who Drew This New Yorker Cartoon? From Michael Maslin, comes a cartoon mystery. Can you help? I posted a cartoon from the NYer's first issue. The cartoonist is not known. 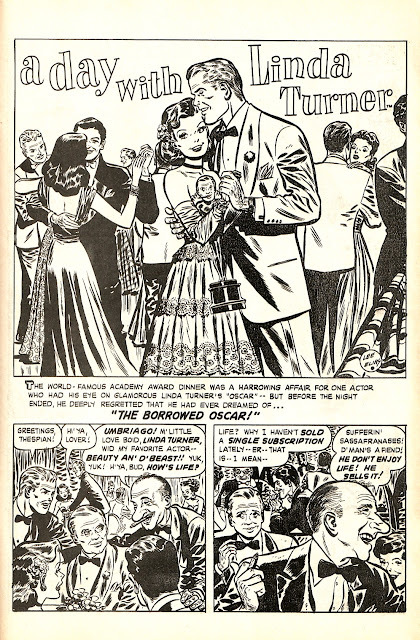 (The cartoonist is labeled as "unidentified" in the magazine's database.) It carries a signature that is difficult to make out -- I tried using a magnifying glass, but still no dice. It would be great if you might post on your blog asking the wider cartoon world to identify the cartoonist. People love a mystery, don't they? 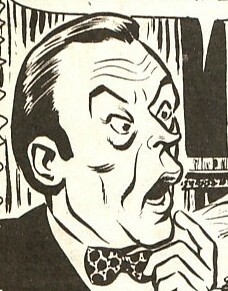 I bet there's someone out there who's knowledgeable about very early cartoonists who'll know in a second who this is. Well, there it is. The gauntlet is thrown. It looks like the registration is off on the signature on the bottom right. However, it's a distinctive enough signature that if anyone out there has seen a cartoon by this same cartoonist, then it may be pretty easy to sort this out. 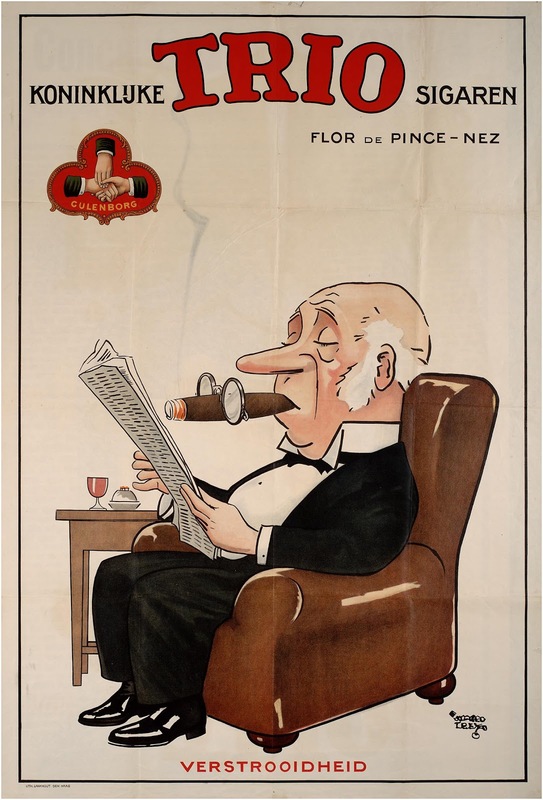 If anyone has a copy of the first issue of The New Yorker magazine, maybe they can thumb through it and see a better reproduction in their particular issue. 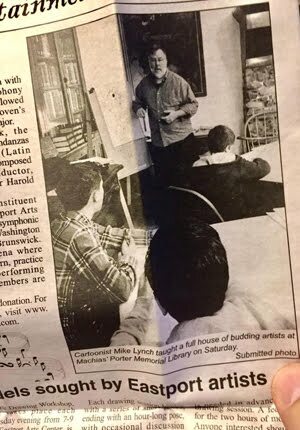 EDIT: Just got a note from Rick Marschall that the cartoonist is Wilfred Leet. EDIT: Michael Maslin has corrected this (and Rick concurs) that it's Alfred Leete. EDIT: My thanks to Brian Moore for this color graphic from this Dutch site of the same image, with the same signature. It appears to be the box art for Trio cigars! George Wachsteter may be a guy you never heard of, but now that you've seen some of his drawings here, go and look at Drew Friedman's blog for more -- and I don't think you'll forget. George Wachsteter was a contemporary of the New York Times' Al Hirschfeld. 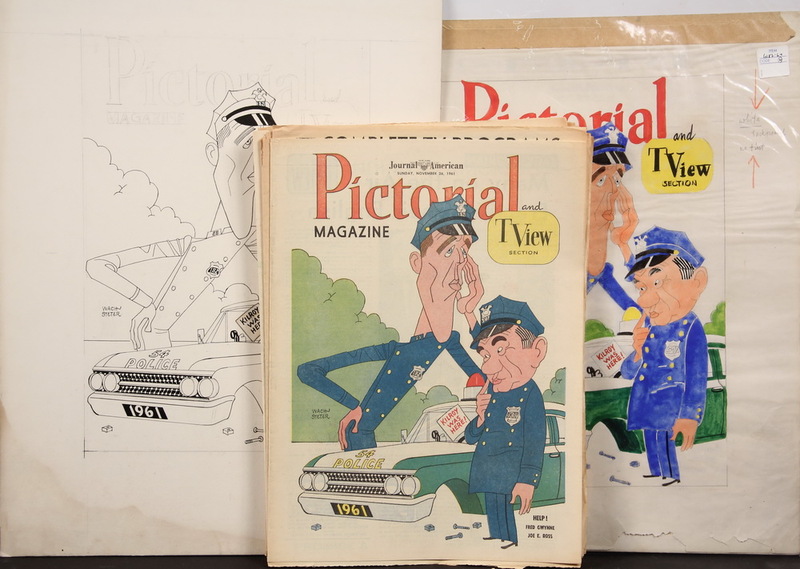 Mr. Wachsteter was staff artist for the New York Journal-American until the late 1960s when his eyesight began to fail. 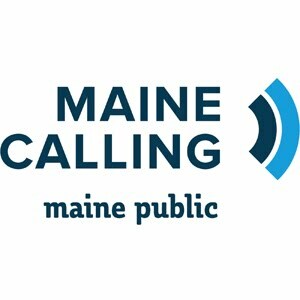 After four decades, he had no choice but to leave the profession and departed New York to live in Maine. On March 24, 2013, the Thomaston Place Galleries in Thomaston, Maine will hold an auction of what looks to be the greatest pile of vintage originals by this master caricaturist. Take a look at Drew's blog for more information on Mr. Wachsteter. And take a look at that technique. 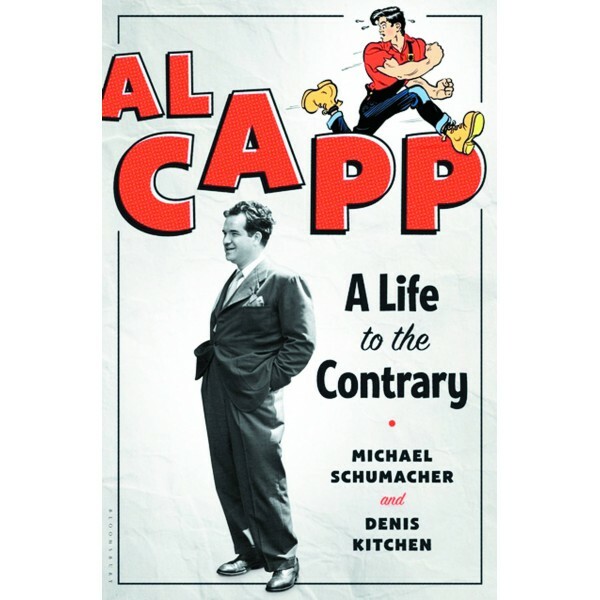 The new biography of LI'L ABNER cartoonist Al Capp hits the stands this month. 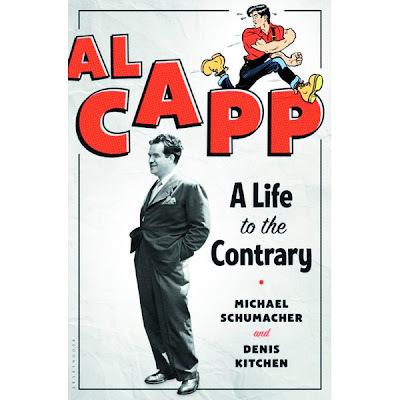 AL CAPP: A LIFE TO THE CONTRARY by Michael Schumacher and Denis Kitchen (Bloomsbury Press, $30) chronicles the polarizing man in all his glory. 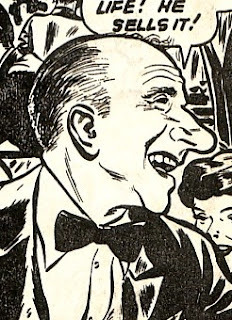 A New Haven, CT high school drop-out who lost his leg in a trolley accident, Capp went on to art school and college (sometimes telling whoppers to the administration about his finances), landing a gig as Ham Fisher's assistant on the then-popular JOE PALOOKA daily strip. 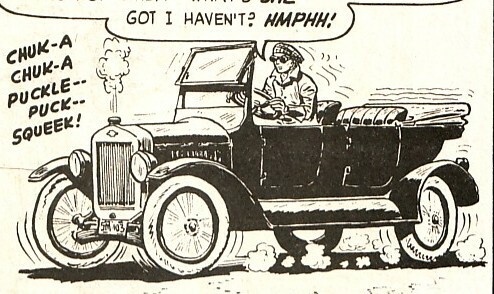 Their relationship ended on a bad note, with Fisher claiming that Capp stole the idea of a hillbilly comic strip from him. Capp denied this. The feud continued throughout Fisher's life. Capp said he dreamed up the title character of "Li'l Abner" during a youthful road trip through the South. As Schumacher and Kitchen note, the cartoonist was a wonderful storyteller but often not factually reliable. Nonetheless, the adventures of his strapping hero and the other inhabitants of Dogpatch became destination reading for Americans. 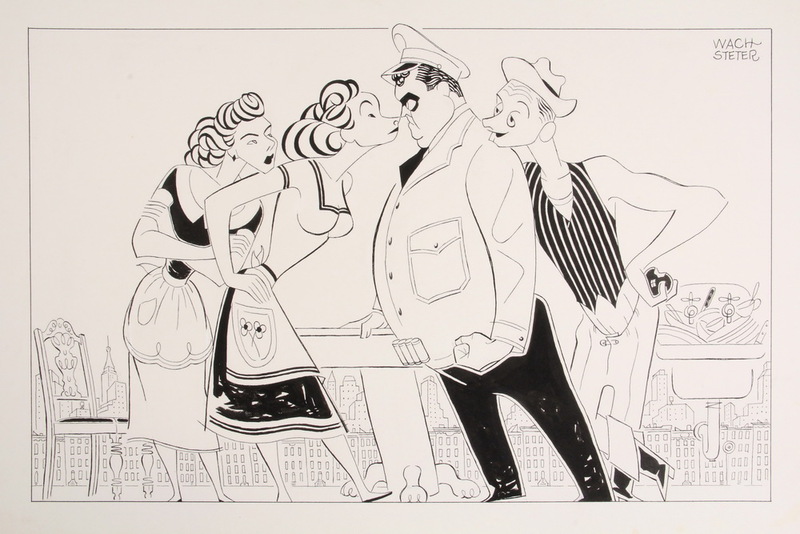 Capp would create iconic characters and phrases for the strip during its 43 year run: Sadie Hawkins Day, the Schmoos, Fearless Fosdick, Lena Hyena, Kickapoo Joy Juice. USA Today writer Bob Minzeheimer reminds us that Capp came up with phrases like "hogwash and "double-whammy." He made the covers of Life and Newsweek when that was a big deal. 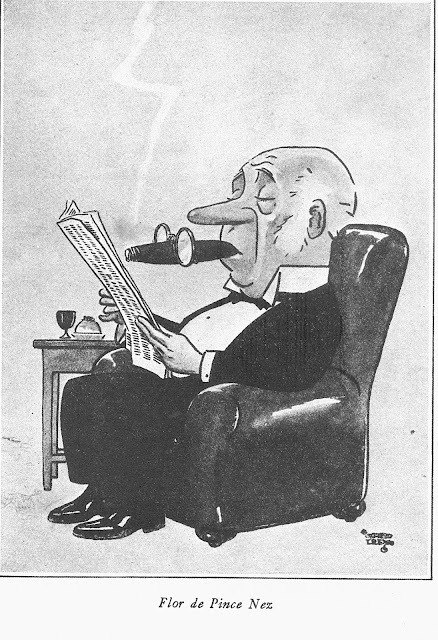 In 1947, he was the subject of a two-part profile in The New Yorker. John Steinbeck's introduction to The World of Li'l Abner(1952) said Capp "may very possibly be the best writer in the world today." He compared Capp to Cervantes and Rabelais, although Steinbeck may have been satirizing the satirist. ... In 1968, Capp confronted and insulted John Lennon and Yoko Ono during their famous anti-war "Bed-In for Peace" in Montreal. Forty-five years later, I wonder what Capp, a master of marketing and self-promotion, would make of their current reputations. Lennon's lyrics and music are widely played and celebrated, but who remembers Al Capp? 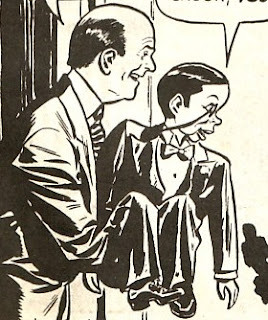 "He doesn't put his best foot forward, always, but what foot he does put forward is one of his own," says his friend Walt Kelly in the opening for the THIS IS AL CAPP TV special. 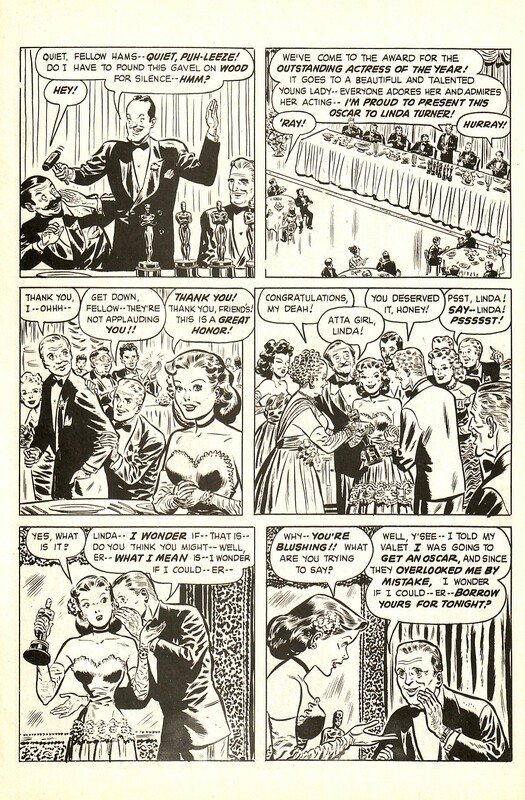 Some rarely seen Al Capp press photos from 1946 to 1971. Above: The Black Cat #2, June 1991, which reprints the original 1940s comics. Copyright 1991 Lorne-Harvey Publications, Inc.
and, of course, the Maxwell. The art is by Lee Elias, of course. 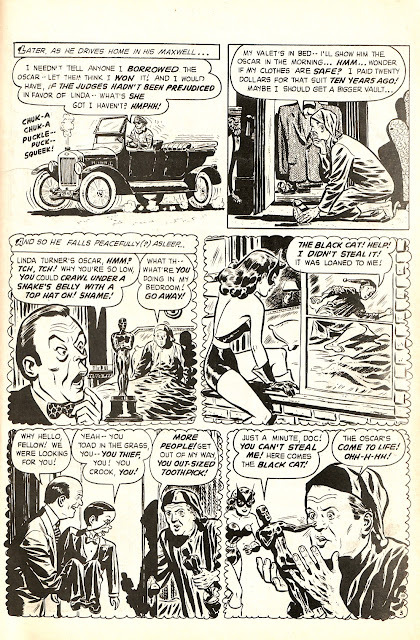 Linda Turner, Hollywood star and America's sweetheart, becomes bored with her ultra-sophisticated life of movie make-believe and takes to crime-fighting in her most dramatic role of all as the ... Black Cat! 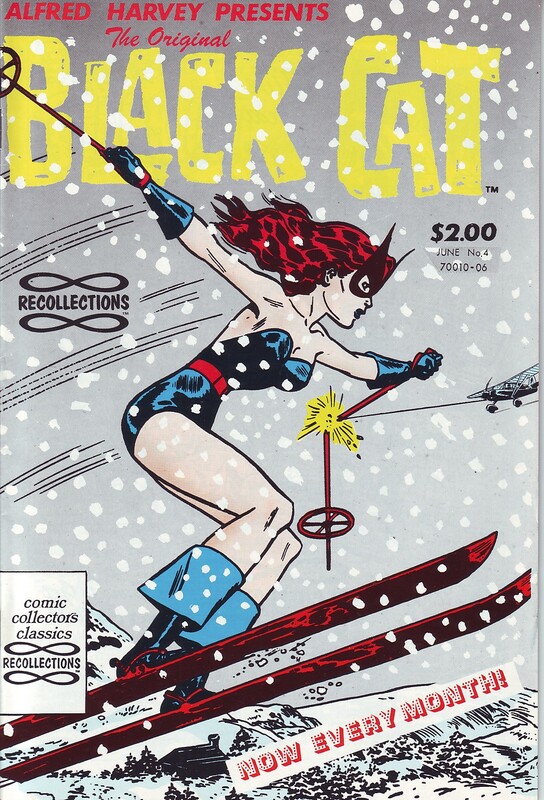 I bought this comic book at Remy's Department Store today, in Wells, Maine. 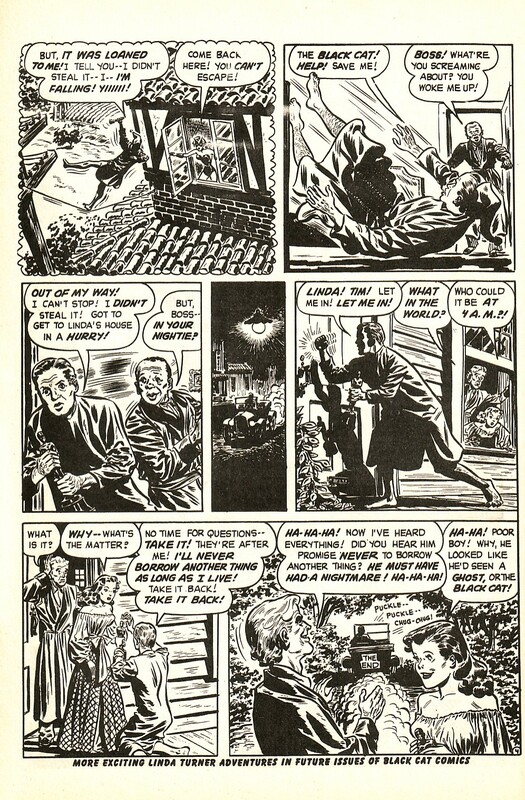 It was a double whammy of nostalgia, what with the original comic book being from 1949 and the reprint dated 1991. I bought ten copies of various Alfred Harvey titles, all reprints, all nicely produced. The came packed in multiples of five comics each. They all were brand new and unread. They sure didn't look over 20 years old. So ... here it is. 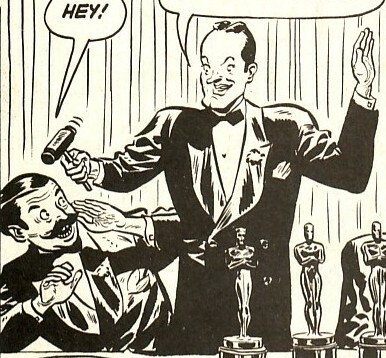 2013, and I am reading a newly bought new-to-me comic book with Fred Allen in it -- and the assumption that we all know who he is and who all of these other major stars of the day were. And in one of the letters pages, someone muses about a possible Black Cat movie. The editor responds that Belinda Carlisle would be a great choice. Like I said, a double-whammy of nostalgia! Wow! The story originally appeared in Black Cat Western #18, July 1949. Got about 10 inches with more coming down. Power went out, but then came back on after 20 minutes. The driveway looking from the house to the road. The bird feeder (now cleared and doing goos business). "Oh, hi! You want me to mail you a bunch of snow postage due?!? Ha ha ha ha ha ha." Snowshoe tracks in the woods. Back home to the wood stove. Snow, snow, snow. More of it (plus a photo of Rufus to, you know, cleanse the palate) as of 9:30 Sunday. Enlist As a STAR TREK Red Shirt! What Would It Look Like If Pixar Did STAR TREK? Video: Stan Lee's World of Heroes "Bad Days"